Last week the web was buzzing about Justin Timberlake returning with new music and another album. 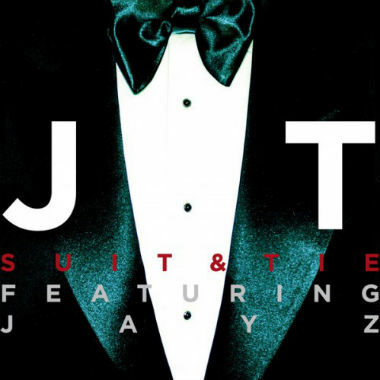 Late yesterday, he released "Suit & Tie" featuring Jay-Z and announced a new album titled, The 20/20 Experience. Also, Timberlake goes with his main producer of his music Timbaland, because the duo used to be unstoppable and with this track it feels like they picked up right where they left off. The horn heavy jam is our first taste of new music from JT in 6 years, so what is the verdict?